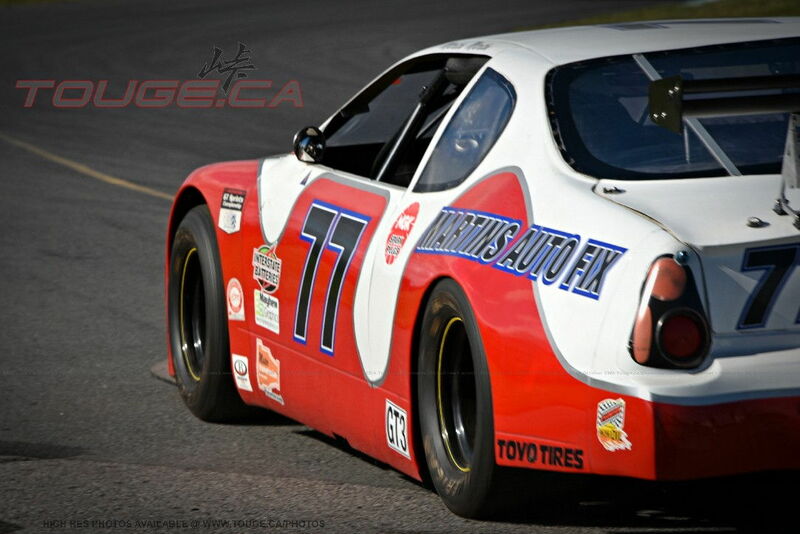 Let's shake down the cars and get into the hot season with our #17 event Shannonville Full track! 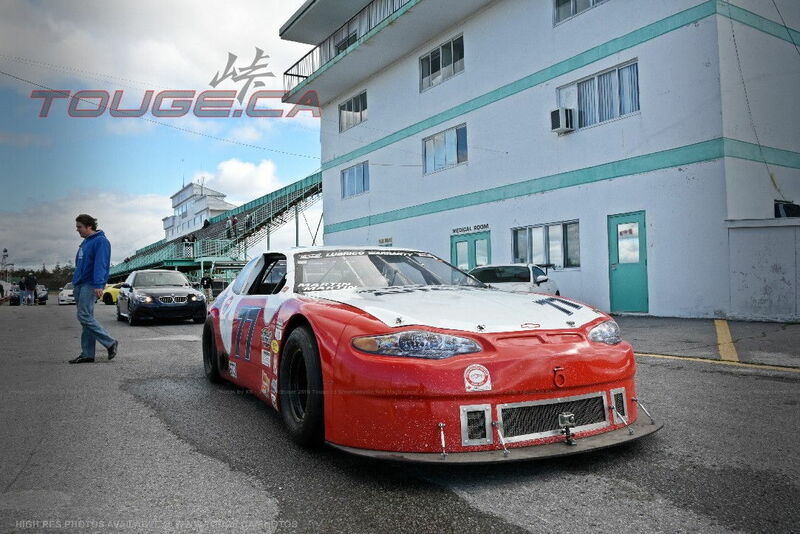 We have the track 6pm - 9pm, Saturday on August 18th. 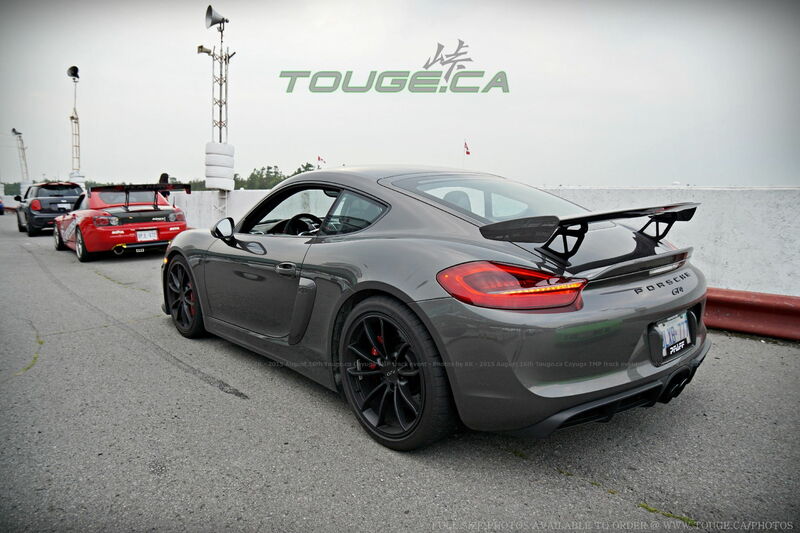 All those interested in attending this track day on August 18th. 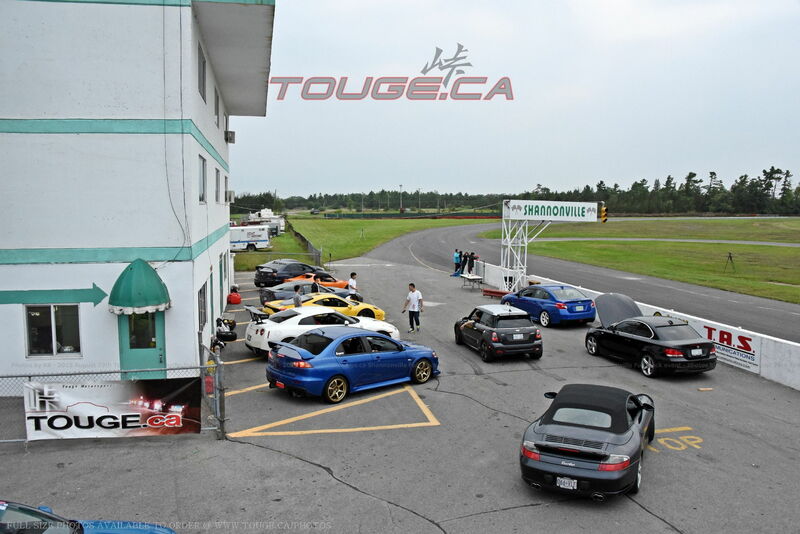 September 6th Saturday 5pm-Dusk Shannonville Full Track event by Touge.ca-#15 event! 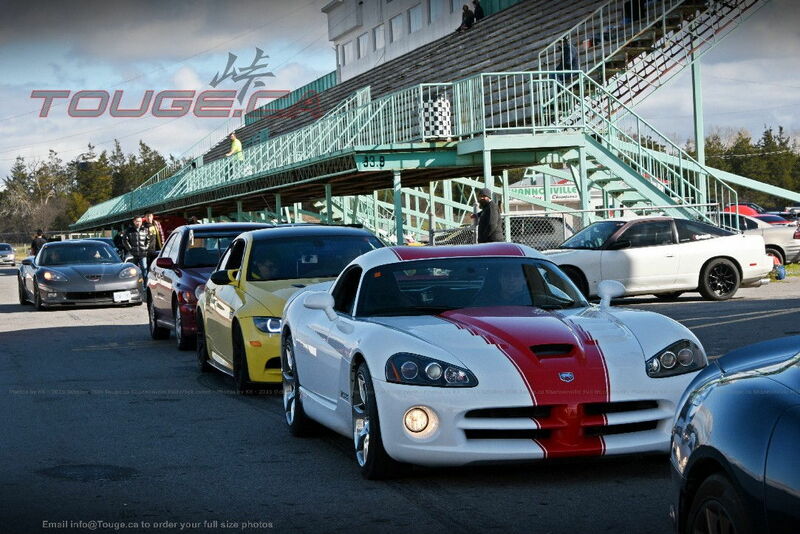 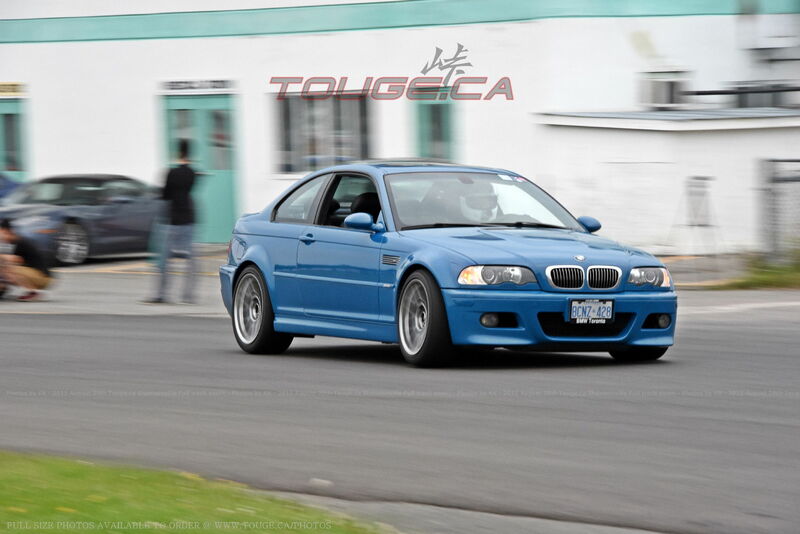 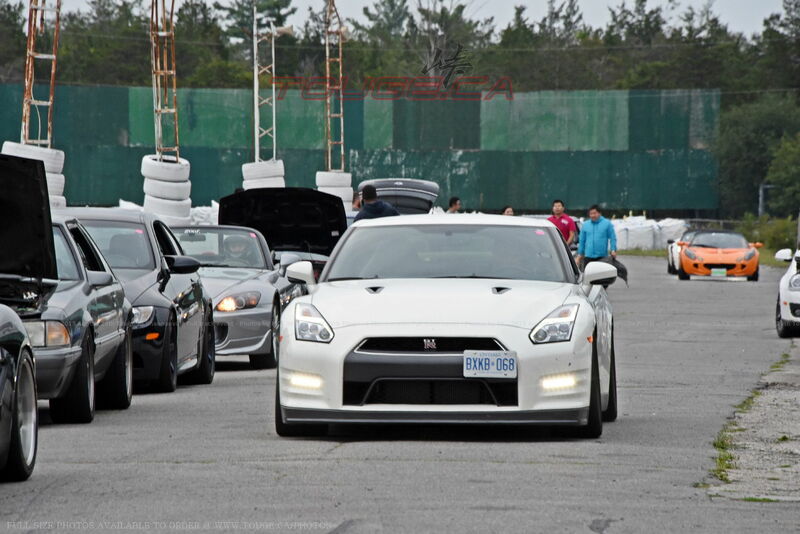 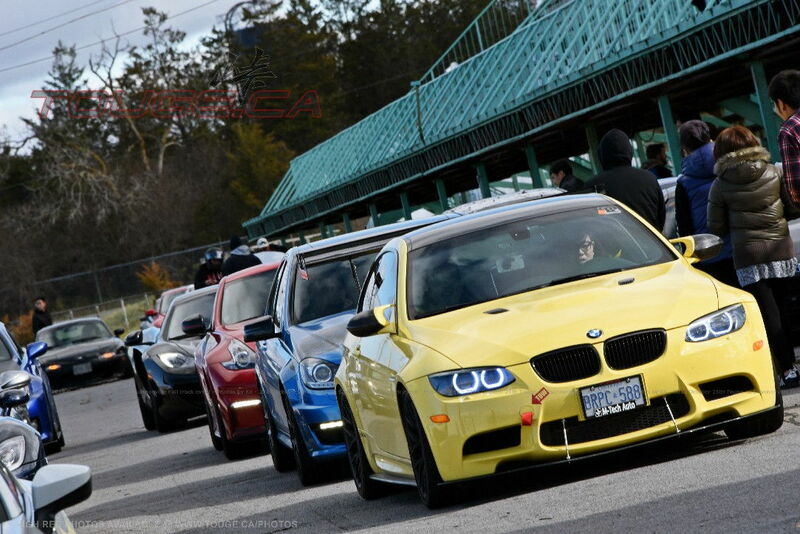 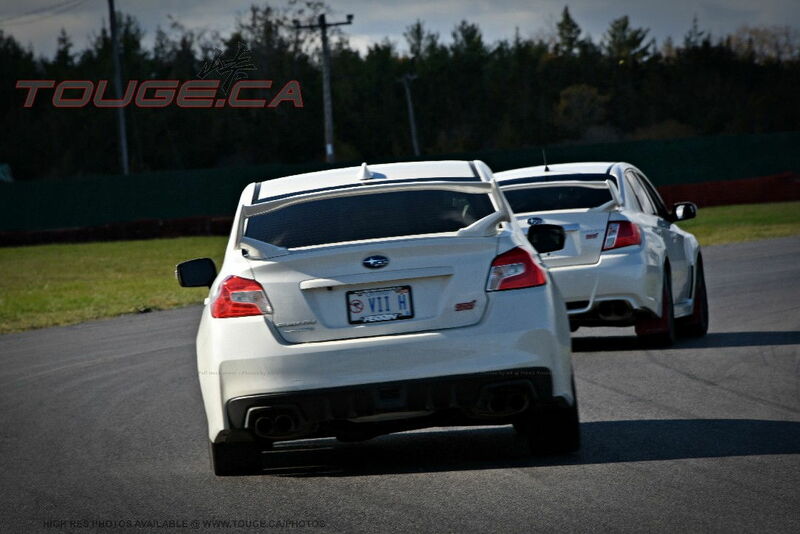 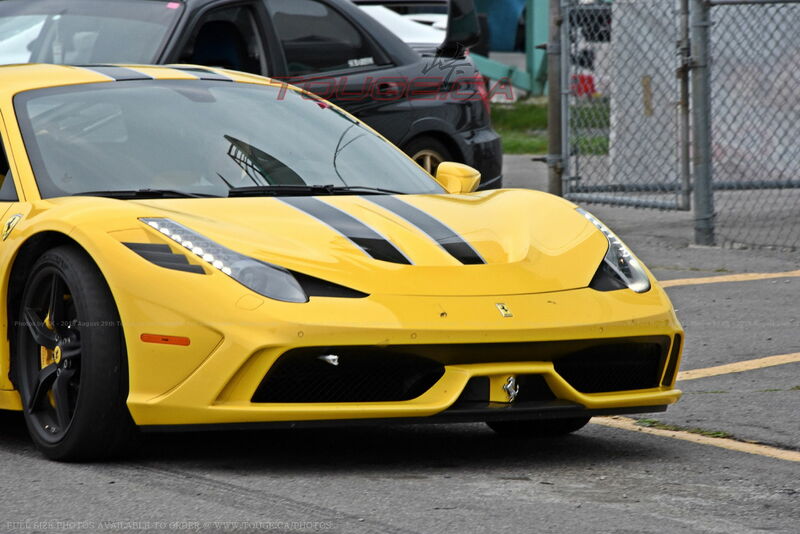 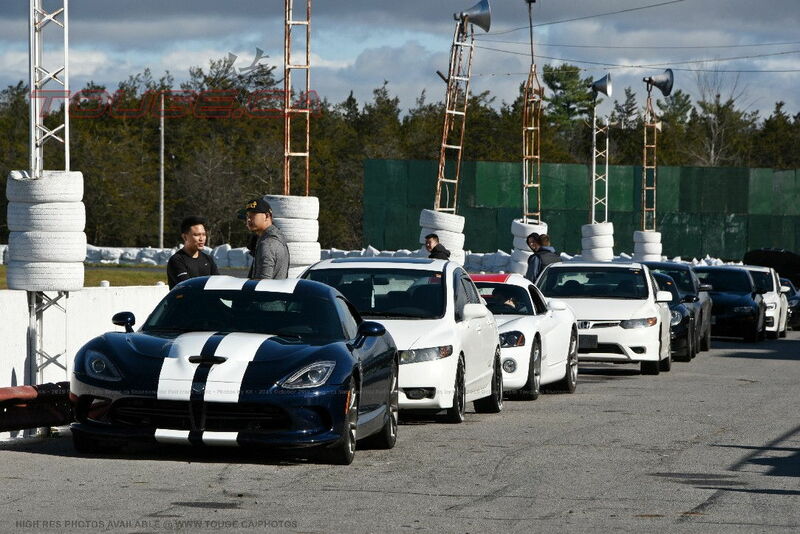 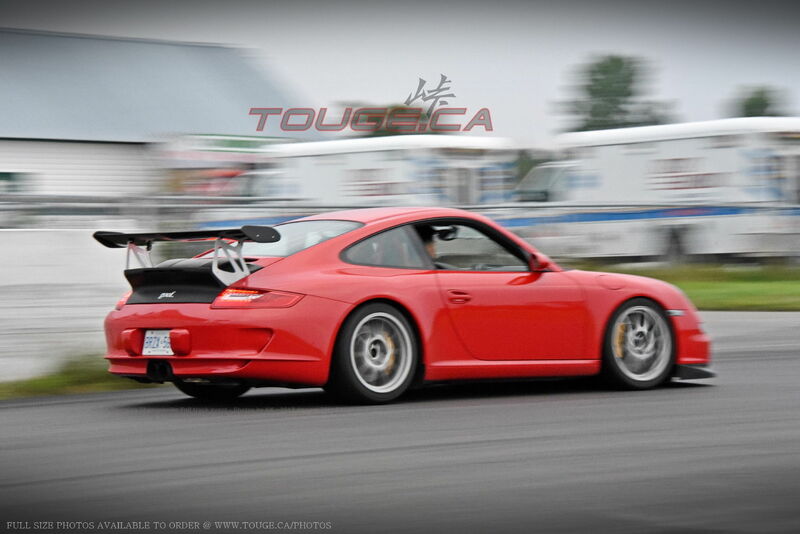 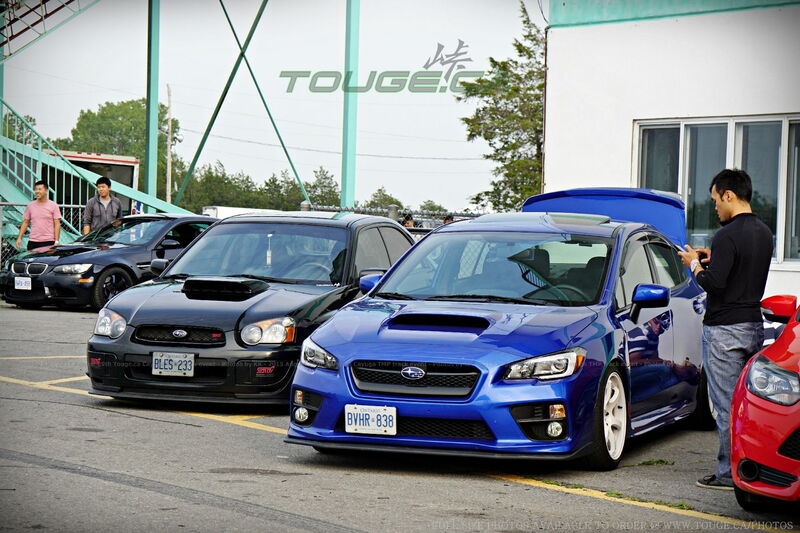 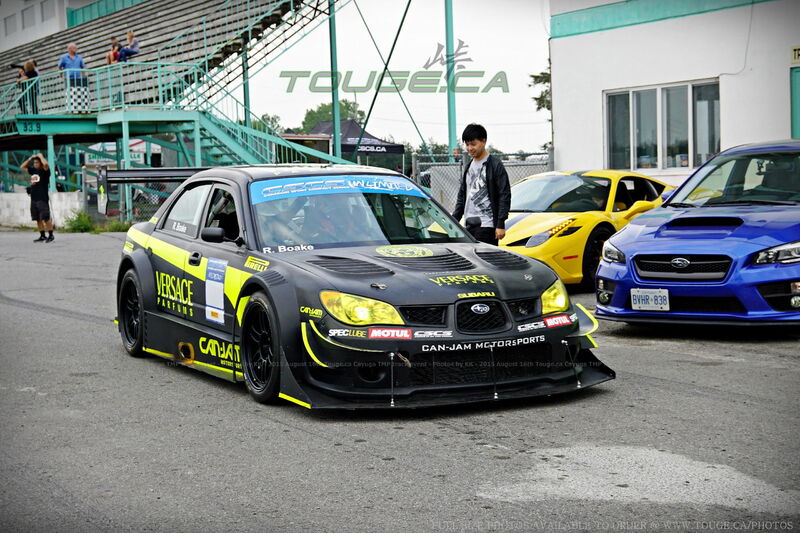 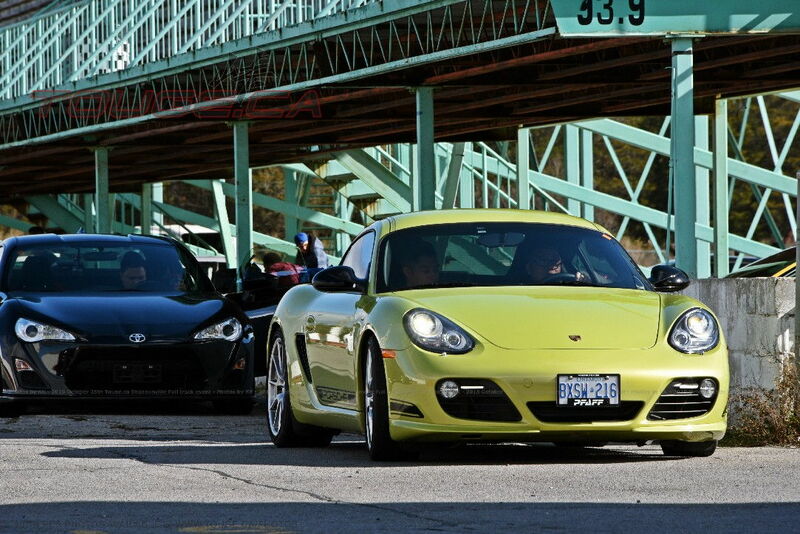 August 23rd Satuday 5:30-8:30pm Shannonville Full Track event #14 Touge.ca 20+ event!